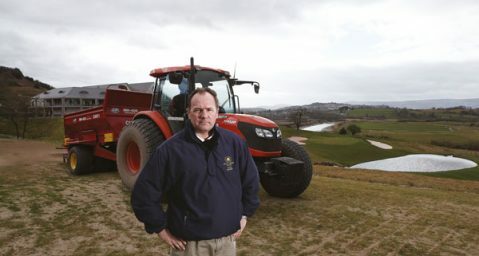 Kubota UK has announced the appointment of Martin Tyler as its Field Service Manager. This is a new management role created within the organisation to provide more support to its extensive independent dealer network and end-user customers. Martin commented: “Our dealer network plays a pivotal role in sustaining our position as a first-class machinery provider, so ensuring we can provide them the highest levels of service and support is paramount. 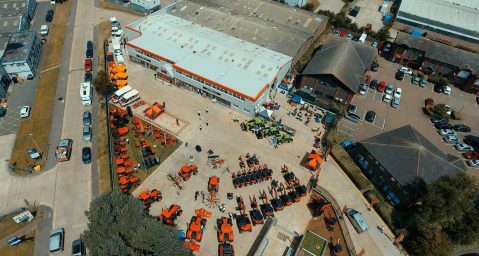 Lister Machinery’s new £1.6m Ashford ‘Super’ depot has opened its doors. 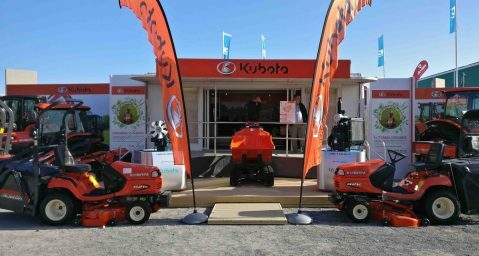 Visitors to Kubota UK’s stand (B30) at this year’s Balmoral Show can take advantage of the machinery manufacturer’s enticing spring cash back incentive scheme.